Most people experience heat coming from the hands of the practitioner accompanied by a beautiful feeling of peace or even floating. 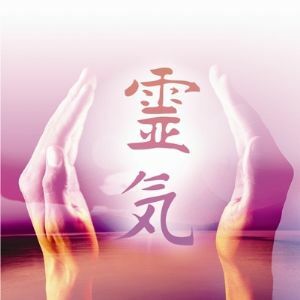 Reiki promotes detoxifying on all levels; we always advise that you increase your intake of water both before and after treatments to aid in the detox process that occurs.Reiki is best described as Universal Life Force Energy. It is an energy that can help on all levels; physical, emotional, mental and spiritual. 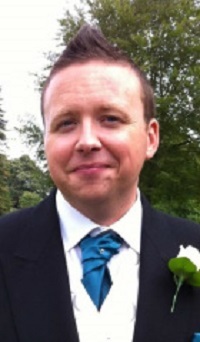 Mark is available to do treatments on weekday day times and occasional evenings upon request.